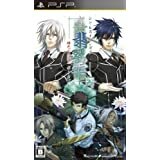 HomeStuffsHiiro no Kakera Game	No ratings yet. 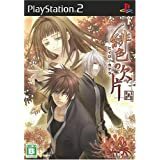 Idea Factory has released many series of Hiiro no Kakera video game for many platform start from PS2, PSP, NDS, and much more. 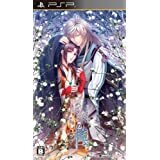 Here are the list of Hiiro no Kakera that available on our store. 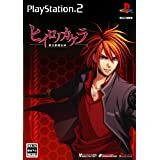 We have recommended for any Hiiro no Kakera lovers starting from Hiiro no Kakera first series for PS2, Hiiro no Kakera 2, Shin Hisui no Shizuku: Hiiro no Kakera 2 for PSP, Shin Tamayori Hime Denshou for PS2, and even Aizouban -Akaneiro no Tuioku- for PS3 that become the first series released for PS3. Haikyuu!! 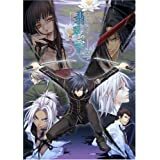 Manga – Detail and Review! !